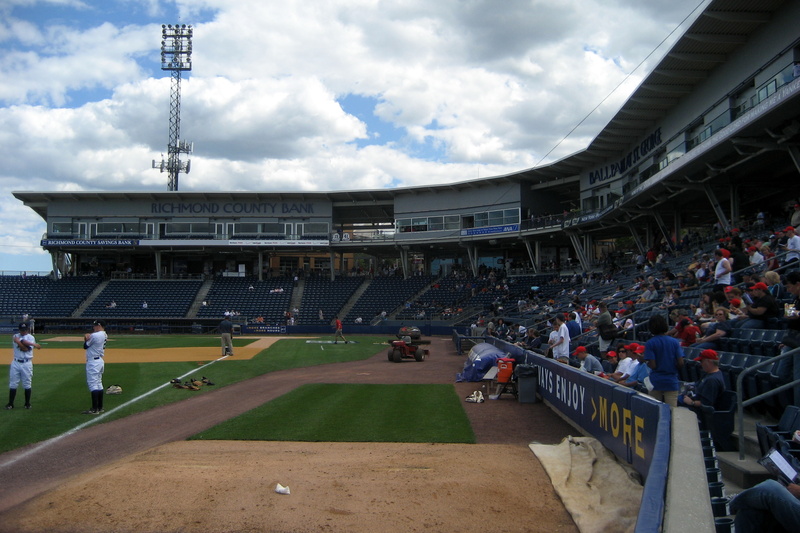 Tomorrow Ms. Aponte, Ms. Madino, Ms. Roche, Ms. Dogery, and Ms. Dimeo’s classes will attend the SI Yankee game against the Batvia Muckdogs ( what a great name). As of late the Muckdogs owned by the St Louis Cardinals have won 3 in a row, but our Baby Bombers have a great record 17 wins and 10 losses so it should be a great game. You can read more about the Muckdogs here or the St. Louis Cardinals here! 2. Listen carefully to directions. 5.If you get lost go to the main office and tell them who you are and where you are from. ~ by stufffromthelab on July 16, 2008.